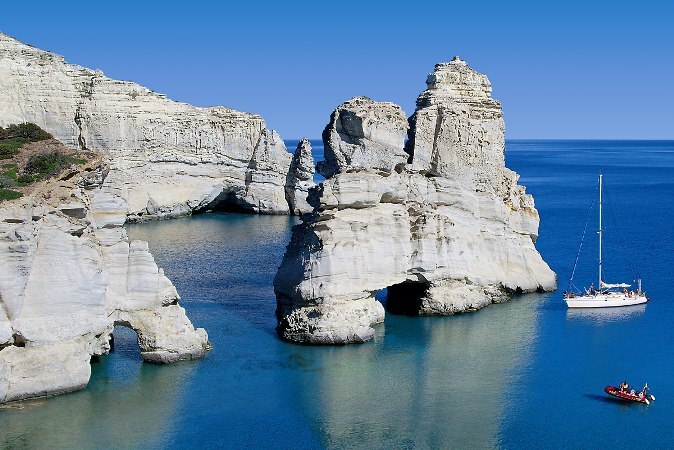 Milos, the island of Venus, has nothing to be jealous of Santorini, its other volcanic neighbor. 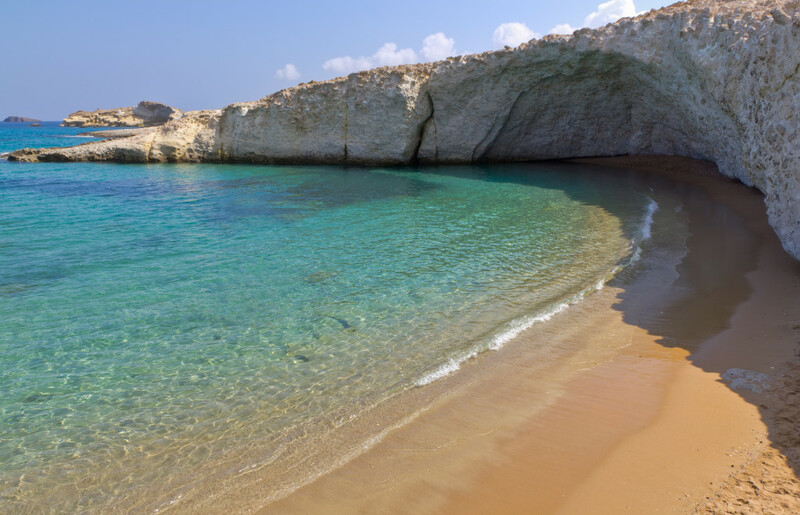 The most valuable asset of Milos is its 70 or so beaches, some of which are among the most gorgeous of all Greek islands. 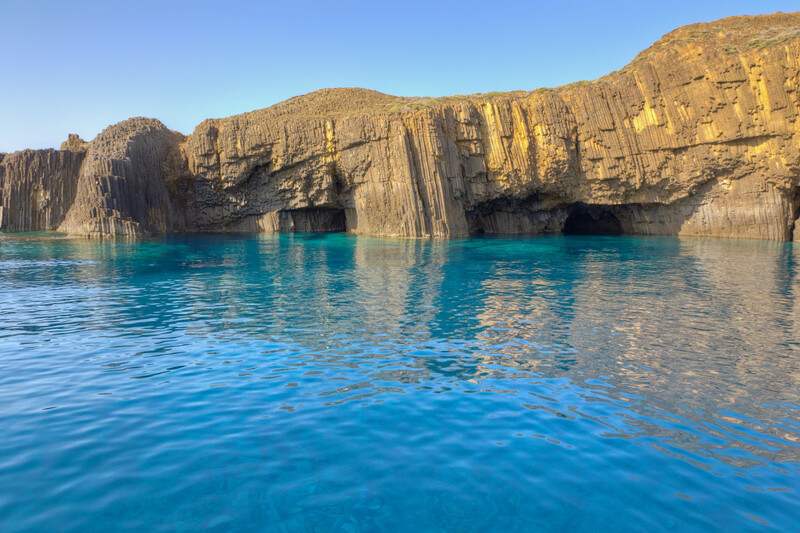 Breathtaking, dramatic landscapes with colorful, bizarre rock formations and hot springs –all owed to its volcanic nature- are also a trademark. 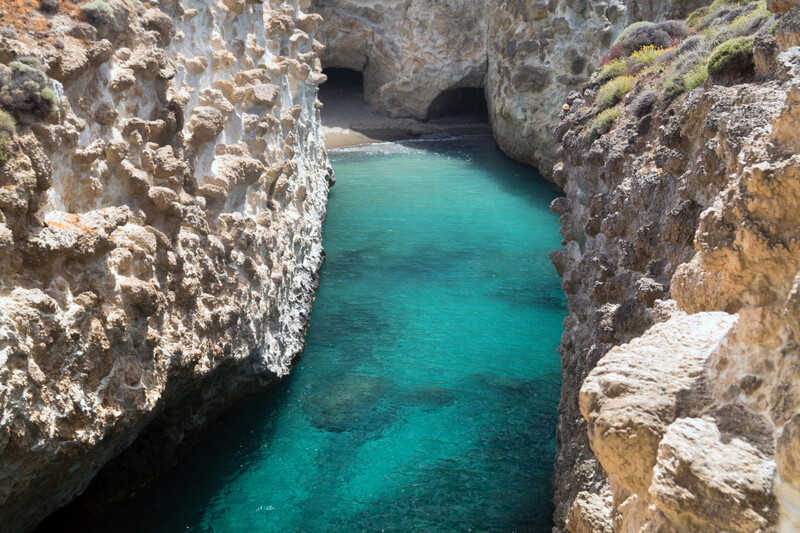 The island has a long mining tradition and used to be a commercial center of obsidian in ancient times, from which survive a number of interesting archaeological sites to see. 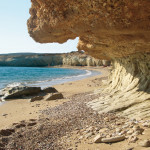 Milos is also ideal to walk or drive, for further explorations. 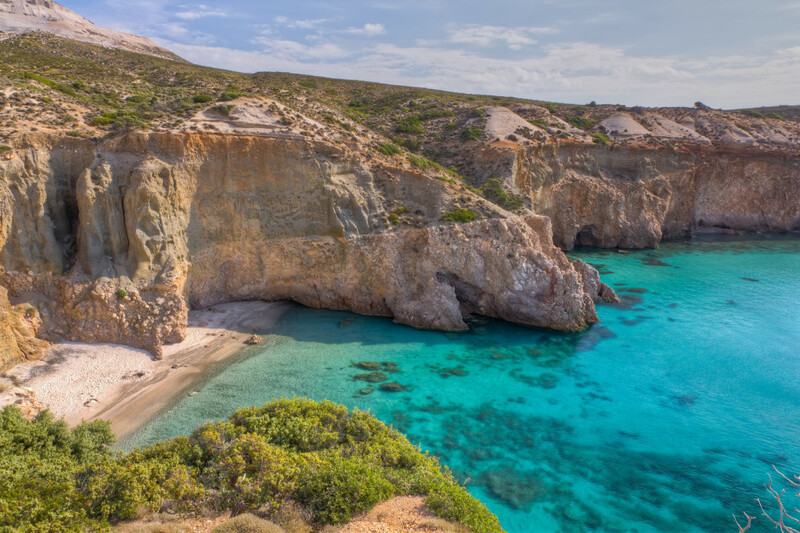 The island’s rhythms are generally relaxed and it is more celebrated for its gastronomy rather than its nightlife, which is concentrated at the busy port of Adamas, the most touristic region of Milos. 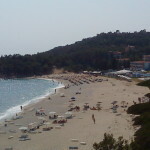 The island’s other populated settlements include Plaka, Tripiti and Pollonia. Plaka is the capital, featuring typical Cycladic architecture and the beautiful Venetian castle (aka Kastro, the medieval old town) that stands at its highest point. 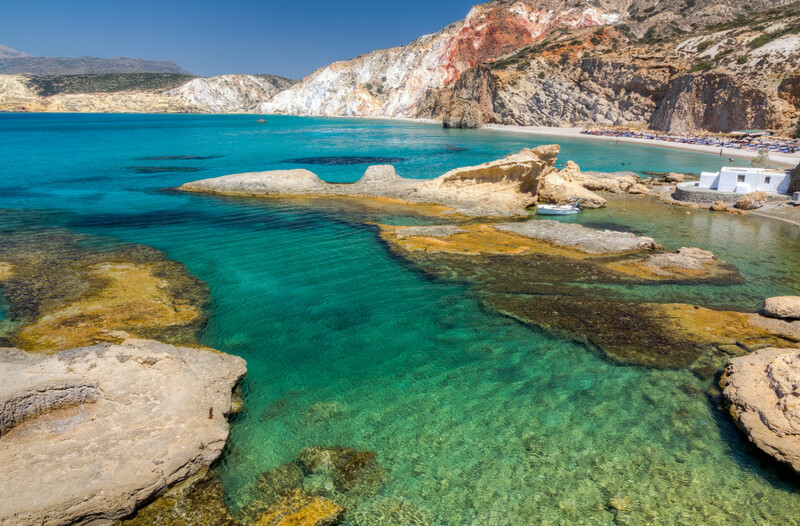 Tripiti is an area of great historic importance built on a hill, while the coastal Pollonia is the second most developed touristic resort and also a port with connection to nearby island of Kimolos. 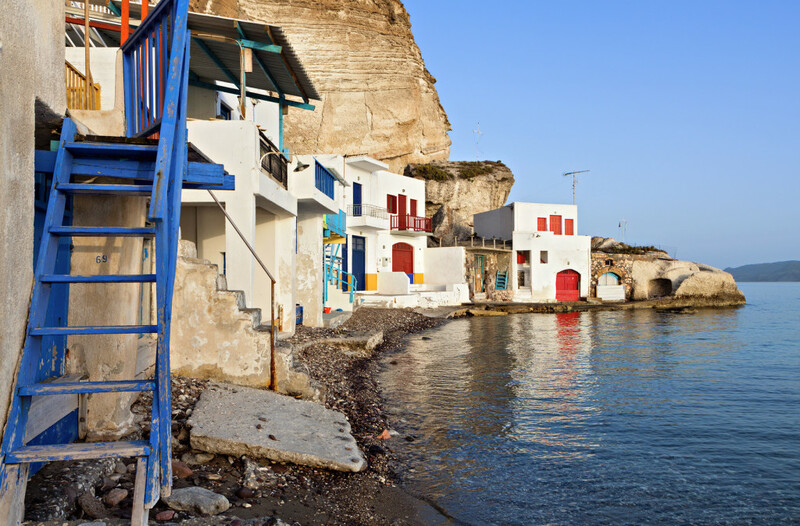 Another beautiful settlement that illustrates vividly the life of locals is the picturesque fishing village of Klima. Its main characteristic is “syrmata”: houses with multi-colored doors, carved into the rocks by fishermen, to house their boats and nets. Similar constructions can also be found in the small port of Mandrakia village and they are as photogenic as practically everything you can see on this island. 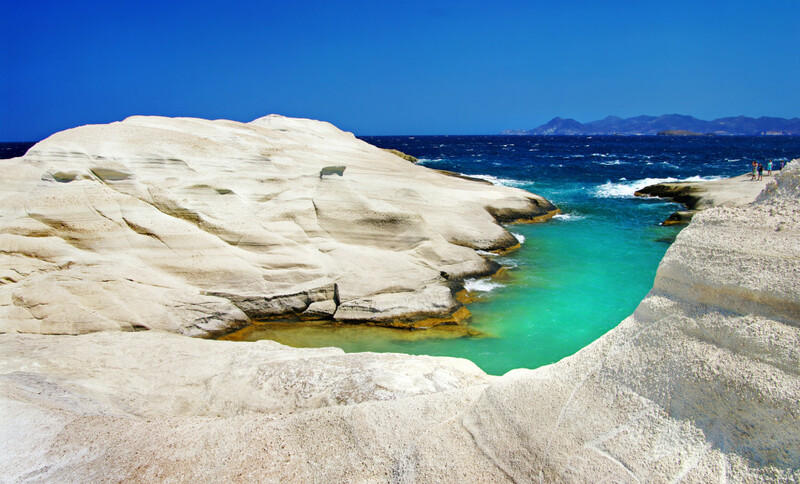 Milos has the reputation of being the favorite Greek island of couples in love – the truth is that anyone who visits it falls in love at first sight. No text reviews of Milos exist. 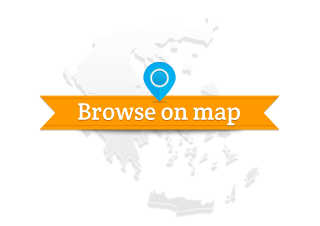 You can be the first one to review Milos.